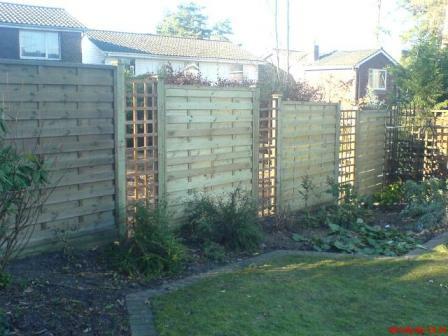 Constructed with partially overlapping horizontal boards, with two battons measuring at 32mm for added stability. 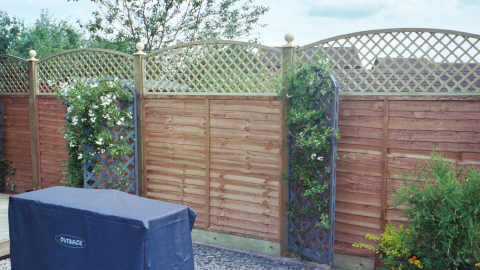 Designed to be durable and robust, this panel protects your garden from the elements, particularly withstanding strong winds. 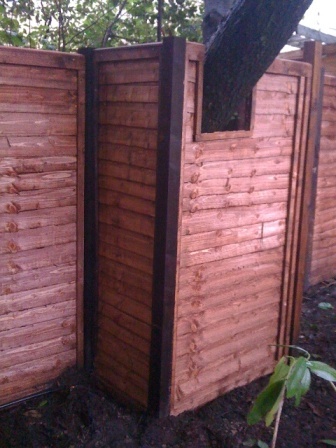 A traditional and popular panel providing excellent privacy and security. 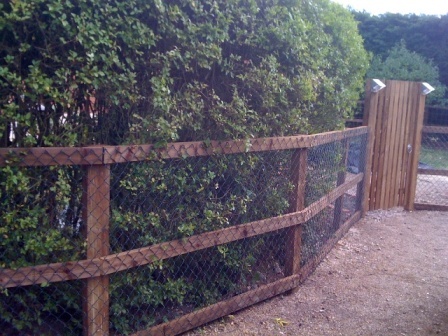 Lap panel gates can be fitted if required. 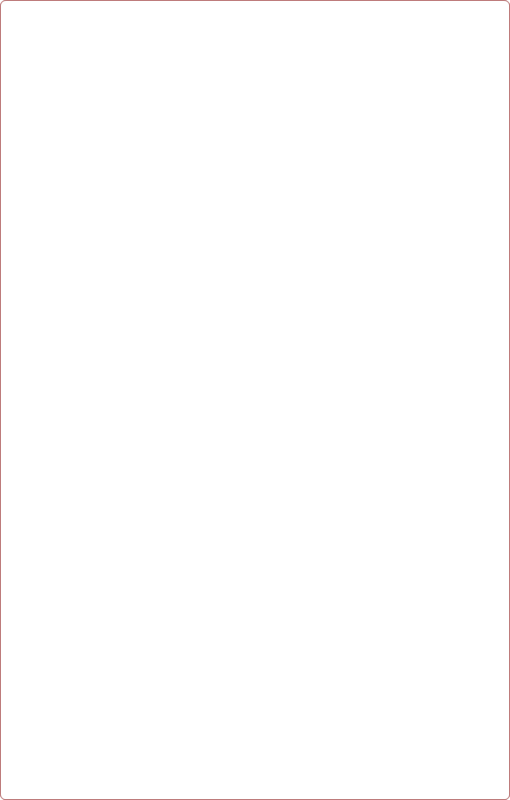 the natural rises and falls of the garden or boundary line. useful if you have an established garden and want to avoid trees, plants or roots. 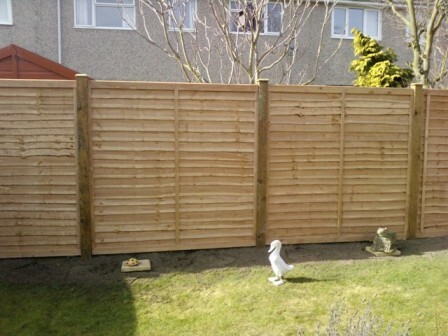 This fencing is ideal for domestic use, the fencing is made from a heavy timber frame, clad with treated vertical overlap closeboard featheredge boards. 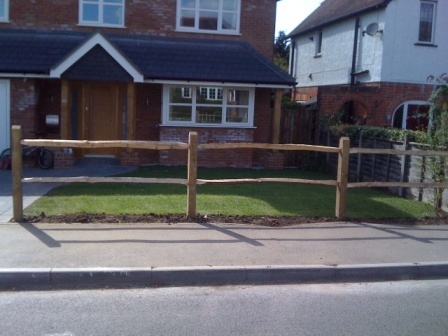 Choice of timber and concrete posts available along with choice of timber and concrete gravel boards. 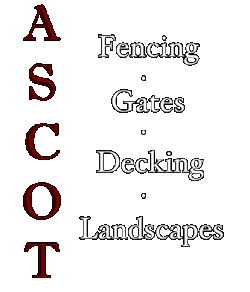 Fitted with gates to suit if required. 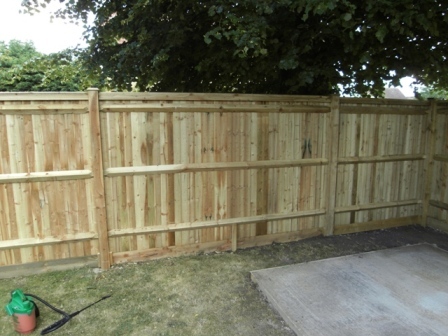 This basic and versatile fencing comprises of machine rounded half round vertical posts, with three horizontal machine rounded half round rails, nailed to the flat face of the posts. 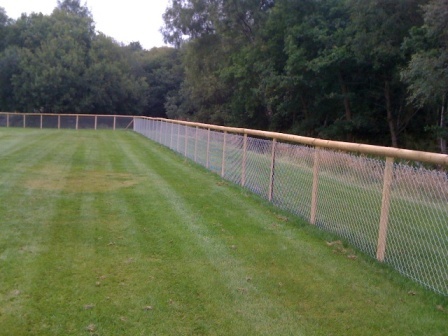 Field gates can be supplied with a run of post and rail fencing. Chestnut Cleff Post and Rail also available upon request. 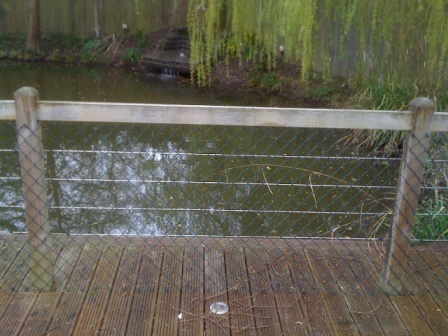 More rails can be fitted to suit the customers requirements. 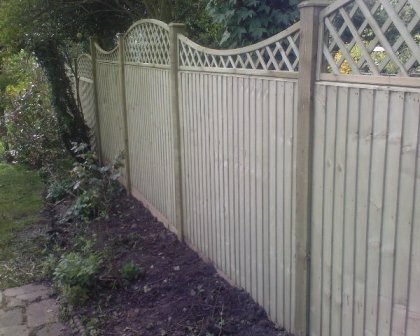 Our palisade fencing is more than just a decorative finish to the garden. 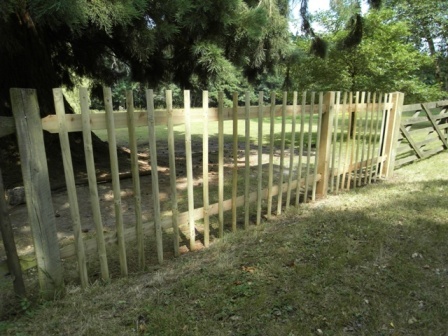 It is constructed using either a high quality metal or the highest quality wood, this enables us to form a robust boundary fence. 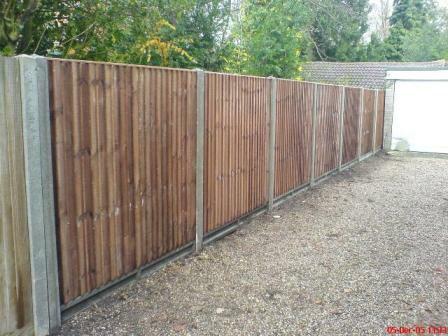 All our palisade fencing can be fitted with gates that suit the style of fence.